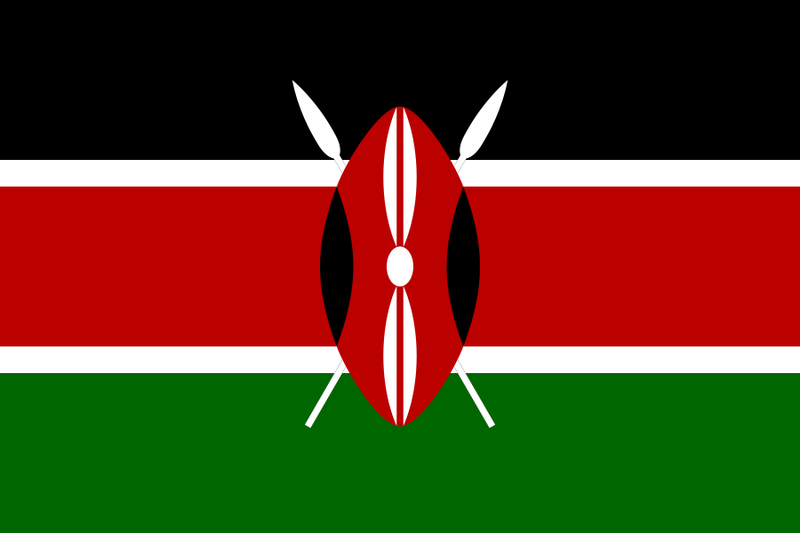 The State of Privacy in Kenya is the result of an ongoing collaboration by Privacy International and the National Coalition of Human Rights Defenders – Kenya. 1. Constitutional privacy protections: Article 31 of the Kenyan Constitution specifically protects the right to privacy. 2. Data protection law: Kenya does not currently have specific data protection legislation. However, a Data Protection bill was tabled in Parliament in 2015. 3. Data protection agency: Kenya does not have a specific data protection authority. 4. Recent scandals: Kenyan and international civil society groups report high levels of extrajudicial surveillance. 5. ID regime: The Integrated Population Registration System (IPRS) collects data from a dozen databases held by various government agencies. “(5) The general rules of international law shall form part of the law of Kenya. the International Covenant on Civil and Political Rights (ICCPR) (ratified). The Communications Authority of Kenya (CA) regulates the telecommunications industry and collects statistics on the sector. Mobile penetration was recorded at 86.2 % in March 2017, with 39.1 million mobile subscriptions. There were an estimated 40.59 million internet users in Kenya in March 2017, representing an internet penetration rate of 89.4% according to the CA. Social media is widely used in Kenya. Kenya is reported to have over 5 million active daily Facebook users, and 693,000 confirmed active users on Twitter, according to a study by Ogilvy, an advertising and public relations firm.